[March 24, 2017] AMSTERDAM (Reuters) - The chief executive of U.S. paint maker PPG meets Dutch government officials on Friday to make the case for its proposed 22.7 billion euro ($24.5 billion) takeover of Dutch peer AkzoNobel. PPG was also due to meet representatives of the VEB, an organization that represents shareholders in the Netherlands, but there was no indication that it would get a hearing from Akzo executives. Akzo's management, which has rejected the approach and refused to negotiate, has come under pressure from shareholders to at least sit down with PPG and discuss its sweetened March 20 offer. PPG Chief Executive Michael McGarry, who arrived in Amsterdam on Thursday, said he wanted to meet Akzo "stakeholders" including local media, shareholders, politicians, employee groups and the company's boards. 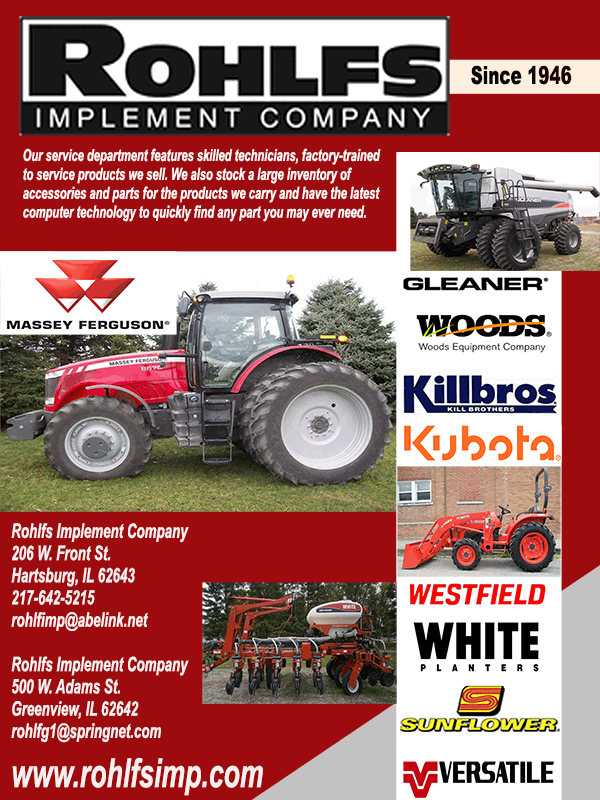 On Friday, McGarry was to meet Bertholt Leeftink, Director-General Enterprise and Innovation at the Economic Affairs Ministry in The Hague, a ministry spokesman said. He declined to provide details. PPG spokesman Bryan Iams said the company was meeting "various stakeholders" including government officials, but declined further comment, citing privacy reasons. 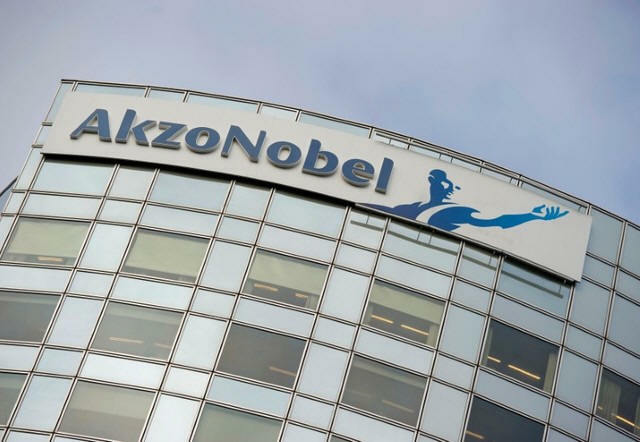 Akzo has said PPG's offer "not only fails to reflect the current and future value of AkzoNobel, it also neglects to address the significant uncertainties and risks for shareholders and other stakeholders". But many Akzo's shareholders see it differently and have urged Akzo Chief Executive Ton Buechner to meet PPG's McGarry. 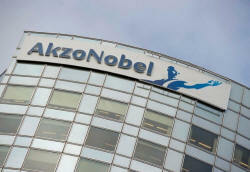 A poll of 50 Akzo Nobel shareholders published by SanfordBernstein found that 80 percent of them wanted Akzo's management to enter talks with Pittsburgh-based PPG.